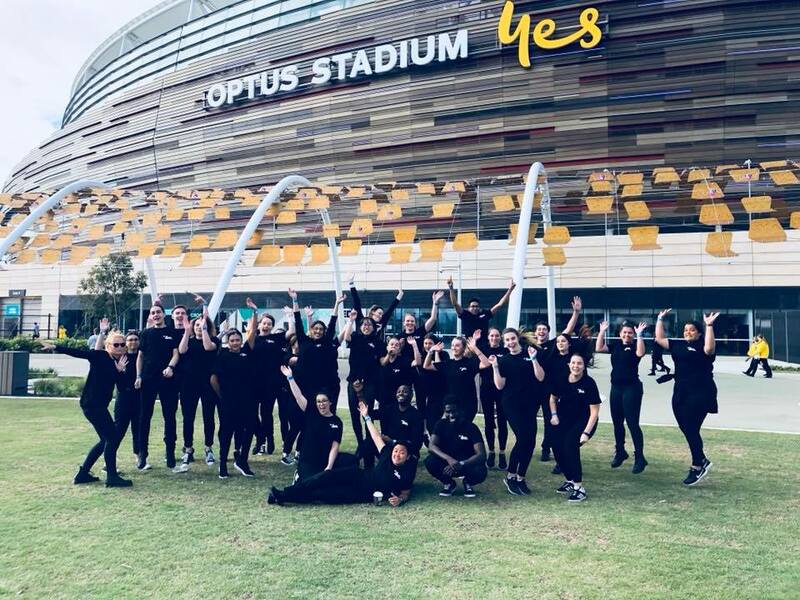 Whether it's a conference needing one staff member or a major roadshow or festival needing one hundred staff, with over 10,000 professional and enthusiastic staff in every state of Australia and a team of experienced event professionals working behind the scenes no event is too large or small. 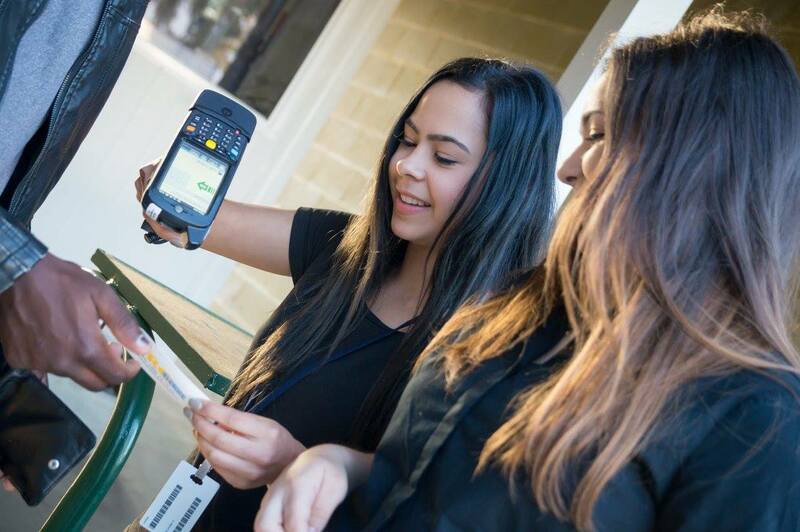 While we can supply staff for most roles at an event, we also offer support recruiting and managing volunteers, consulting on event logistics and operations and can even provide a range of equipment needed for box offices, merchandise sales and gates. 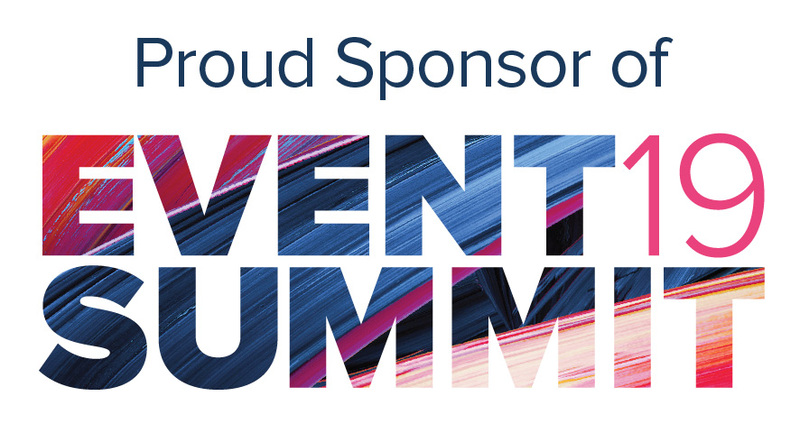 ESA is proud to announce our sponsorship of The Event Summit 2019, being held at the Museum of Contemporary Arts on Thursday 13th June 2019 as part of Vivid Ideas.